In terms of price-to-performance, the MX200 loses out to the BX100 and the Samsung 850. However, the MX200 has better components than the less expensive models. If endurance is important to you, the MX200 is something to consider. If raw performance and value is more important, I would consider other options, especially the two mentioned here. 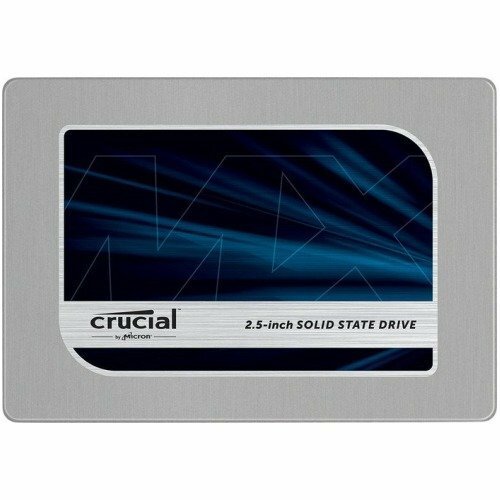 Using two of these in a boot RAID 0 on a Gigabyte X99-SLI motherboard, and getting about 1GB/second reads and ~990MB/second writes. 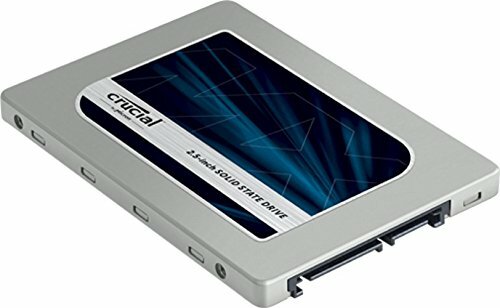 Solid speed regardless of content, and none of the "old data" problems that plague recent Samsung SATA SSD drives. I did not really need this much space but the price was good at the time. However I'm up to half of its capacity thanks to not redirecting installations to my HDD. Speed is great! The SSD runs quickly, and without issues, with whatever I have on it such as intensive games and softwares (not as fast as I'd like sometimes, but that's just my own impatience).